If you are having children for Thanksgiving, it is nice to have a project or two in order to entertain them. 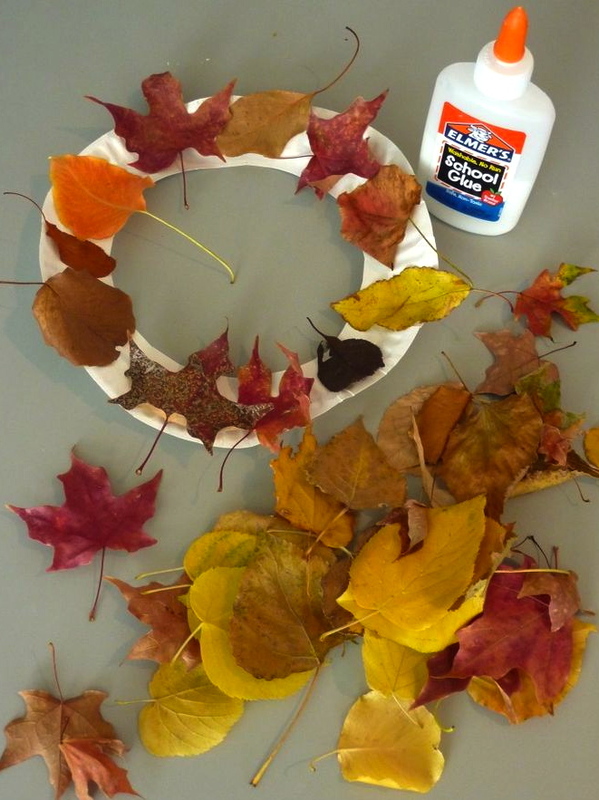 If your leaves are gone, maybe a quick trip to the craft store to buy felt ones. Putting an older child in charge of this craft might earn you some brownie points too. A cookie, a small reese’s peanut butter cup, and a candy corn. If the adults want one, they have to help. This a ‘grown up’ project, but a beautiful outcome. 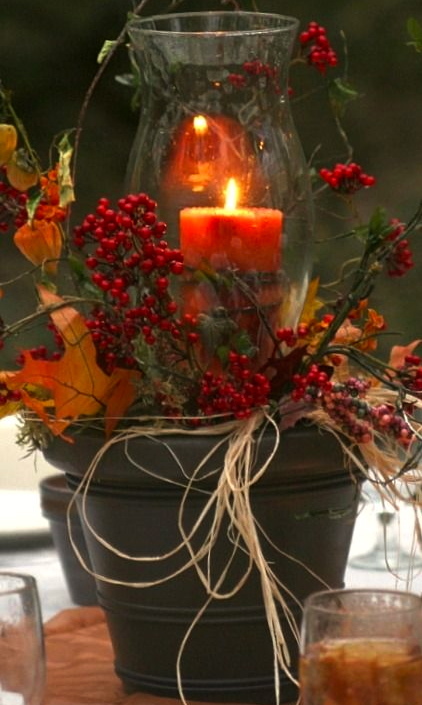 Get one of your garden pots, put a candle in a hurricane lamp for the center of your pot and fill in with berries, leaves, greenery. a raffia bow finishes it off. Isn’t this great! Since this is all about Thanksgiving, remember to think about those things you are thankful for. 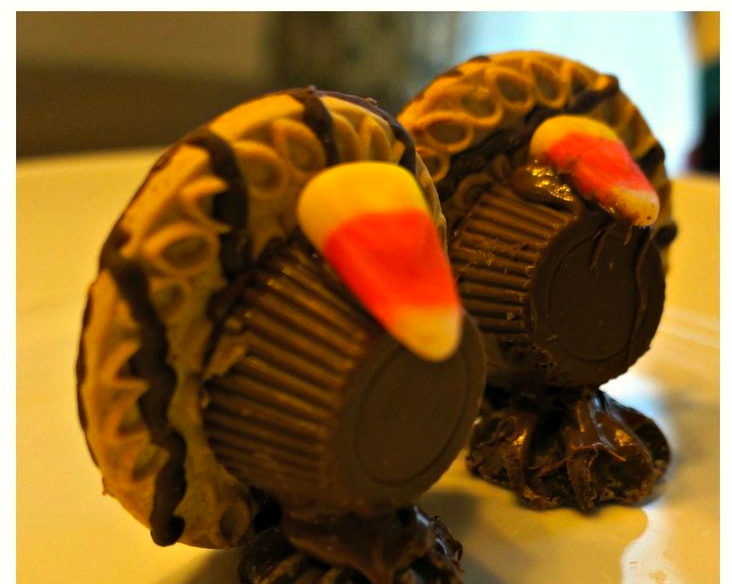 This entry was posted in SFH Reflections and tagged Thanksgiving Crafts. Bookmark the permalink. Can I come and play at your house? Nice ideas that will keep both kids and adults happy. Happy Thanksgiving when it comes. Keeping Thanksgiving in our hearts while playing with glue and scissors.